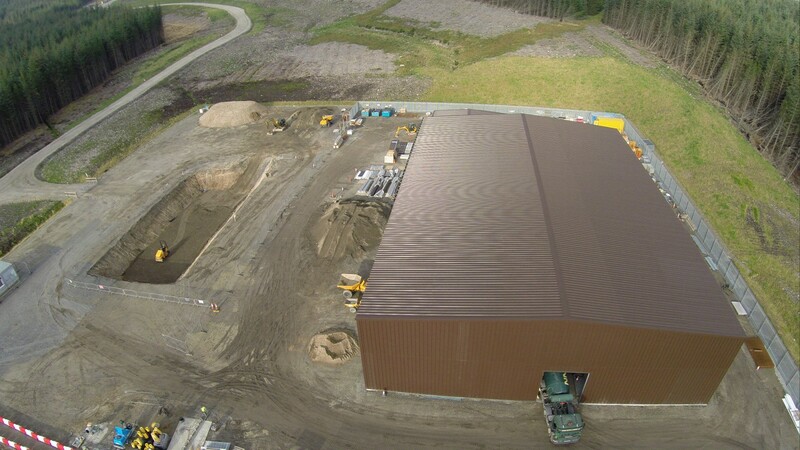 We constructed a steel portal-frame transformer hall (50m x 32.5m) to house three transformers, together with a conjoined control room (20.5m x 14.5m). 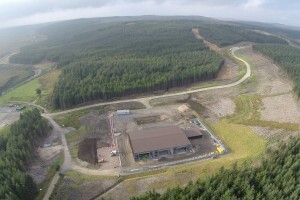 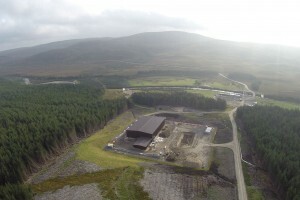 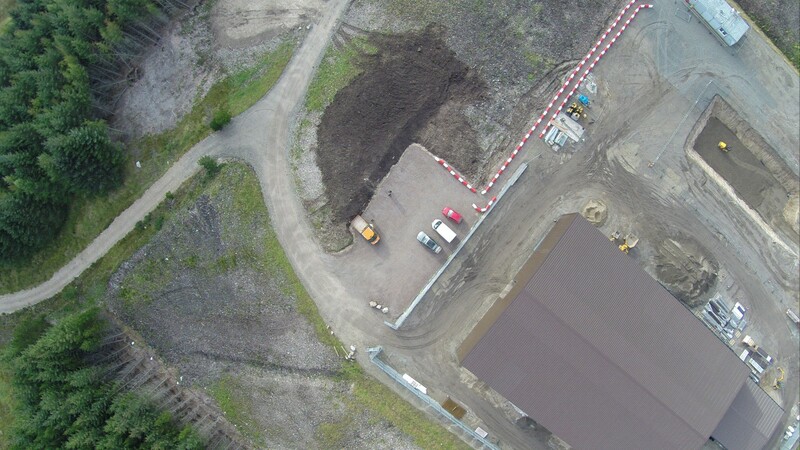 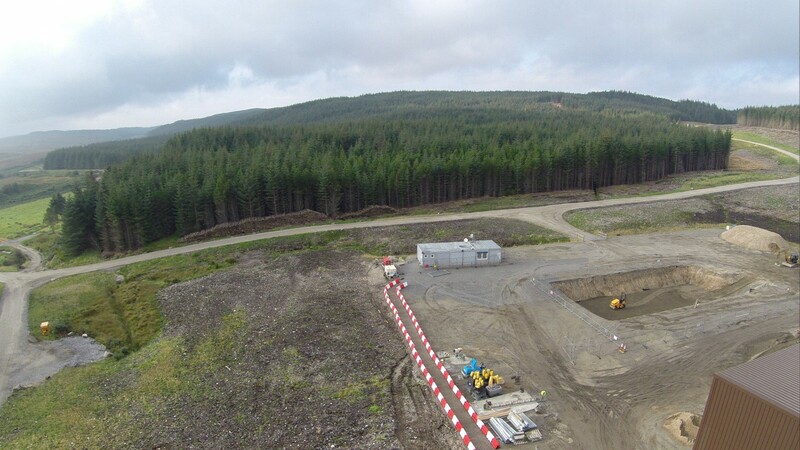 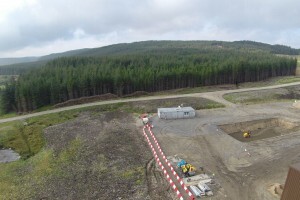 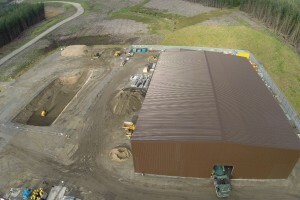 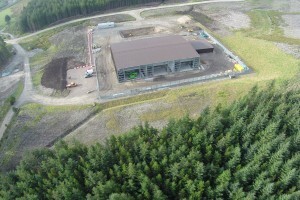 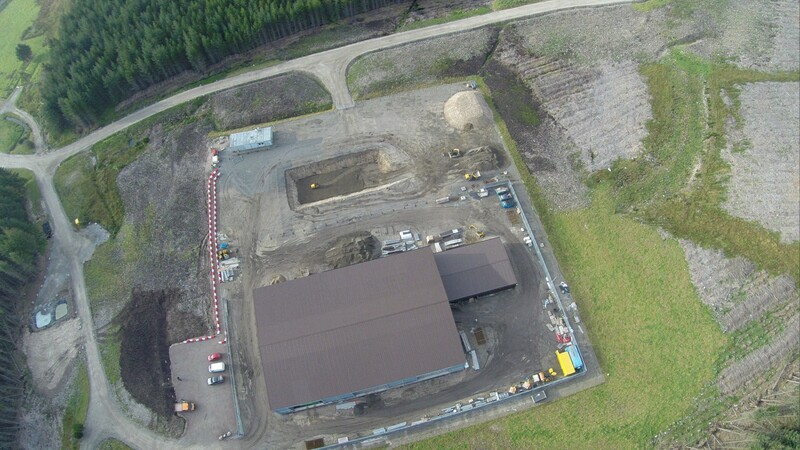 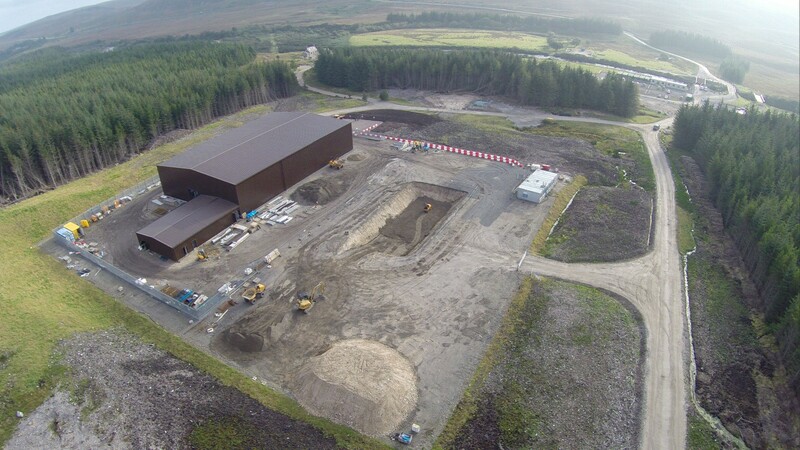 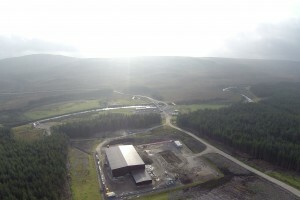 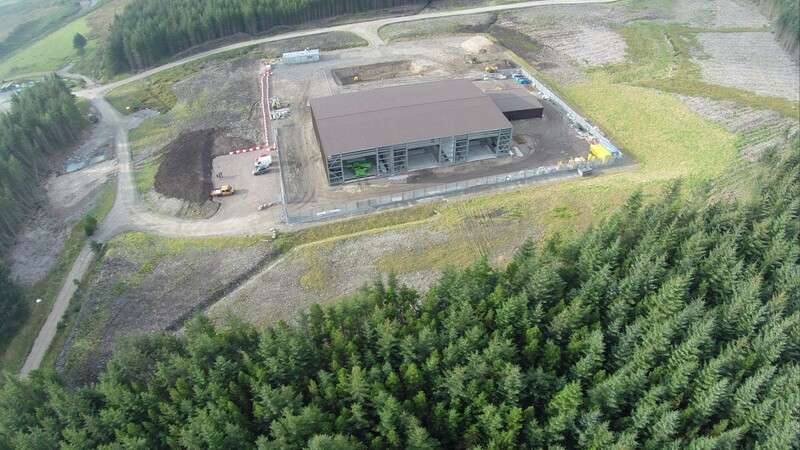 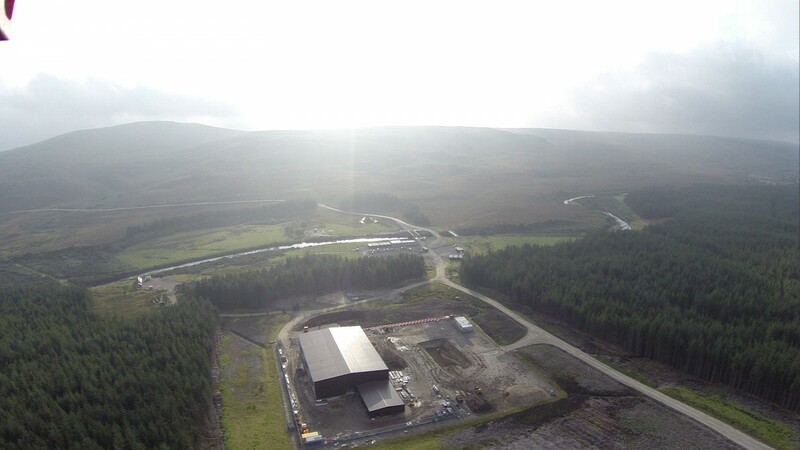 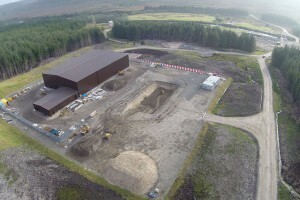 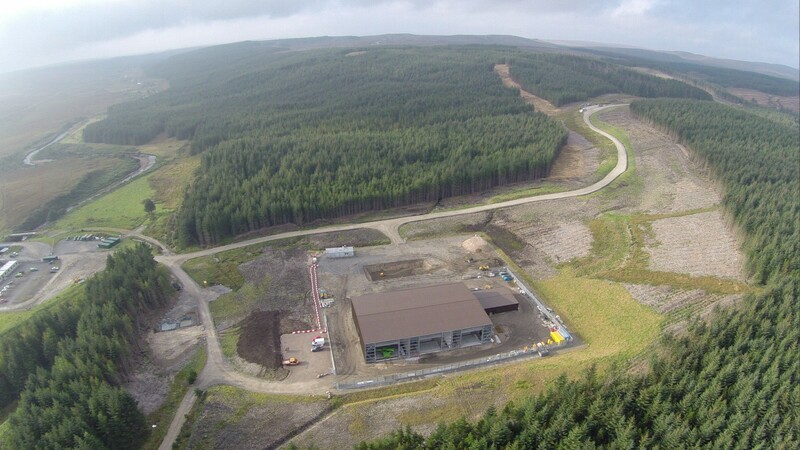 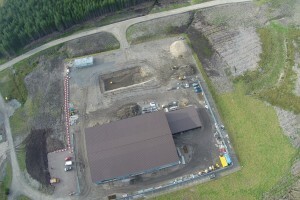 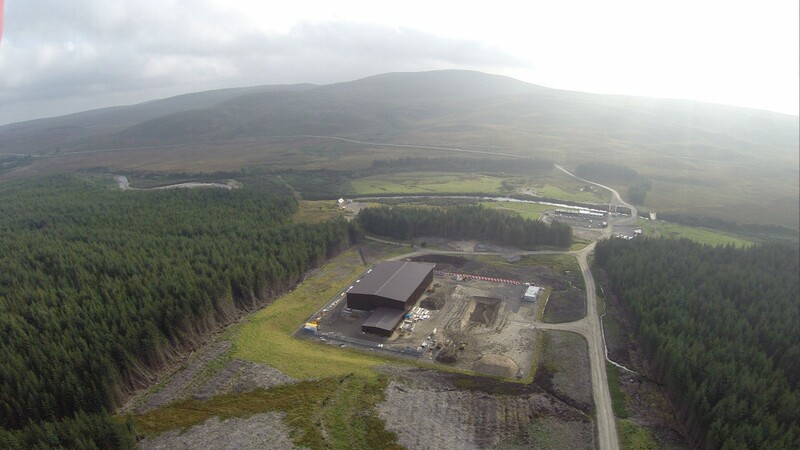 In addition, we constructed two other buildings on the site for the wind farm developer. 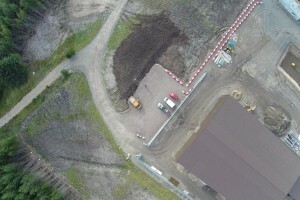 Other works included drainage, concrete works and fencing.